MKT provided 88″ O.D. diameter, double wall duct for the Fort Eustis military base in Newport News, Virginia. 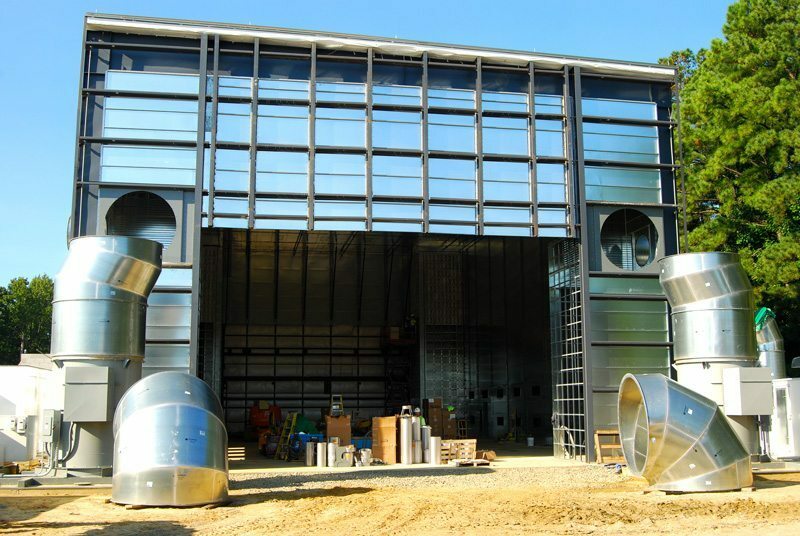 As one of the first large diameter duct projects produced, MKT has since increased capacity and fine-tuned craftsmanship. See more photos of Fort Eustis!